Looking for a divorce realtor | Orange County broker Jesse Madison can help. Selling your home is stressful as it is, however, selling your home while going through a divorce can raise many questions for all parties involved. This is where a Divorce Realtor Orange County Specialist can assist you and guide you through this challenging time. Dealing with the stress and emotion of the real estate transaction during a divorce will have its challenges. You will need a Divorce Realtor Orange County Specialist that is sensitive to the issues at hand. Communication between both parties is important and your realtor must facilitate communication throughout the transaction. you need to choose an agent that is knowledgeable, experienced in real estate transactions but also keen to the unique situations a divorce, or uncoupling can present. Your Divorce Realtor Orange County specialist should be able to assist you by communicating with your divorce attorney and ensuring that all considerations relating to the sale of real estate and assets is communicated effectively. You need a knowledgeable and effective agent that can keep all aspects of the transaction under control as to minimize the stress caused by the situation. I have ample experience with divorcing clients and I am sensitive to the situation and the needs of both sellers and buyers that are either separated or divorcing while involved in a real estate transaction. 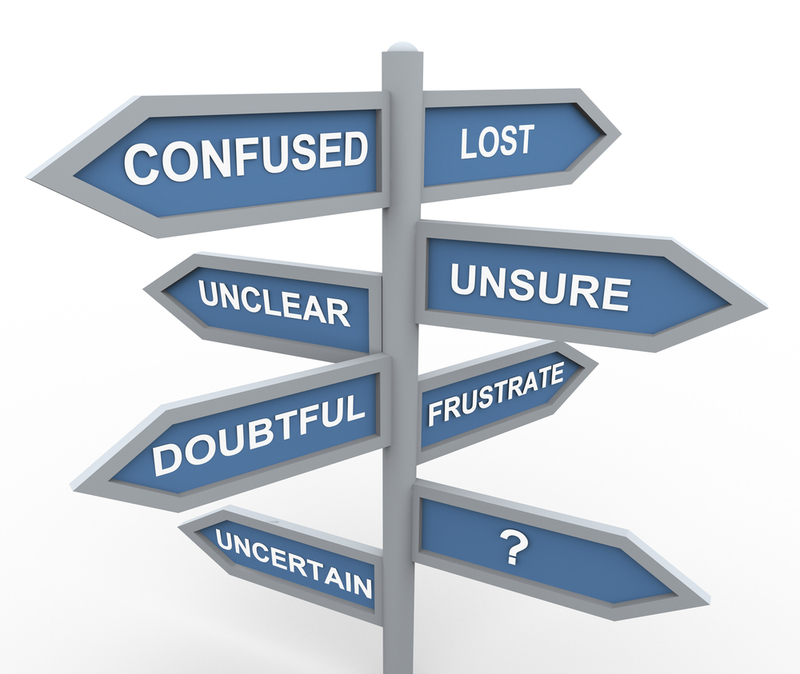 There are many considerations whether you are buying or selling while separated or divorcing. Many of these are based on the status of divorce. Please call today for a free consultation 949-306-8416 with no obligation. Remember, a Divorce Experienced Realtor can provide the best service in conjunction with your attorney or legal advisor to help you reach your goals. Call Jesse, Divorce Realtor Orange County Specialist today at 949-306-8416 or email Jesse@JesseMadison.comYou are not alone. We have references you can call and we assure you we will respect your privacy at this difficult time. 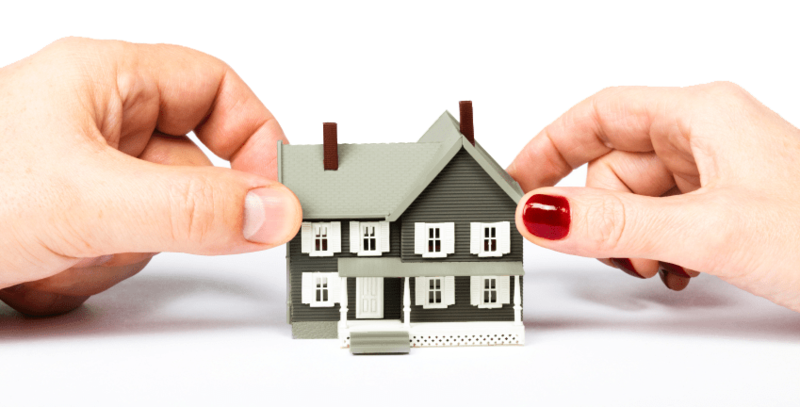 We assist with selling property while in the process of divorce or uncoupling.